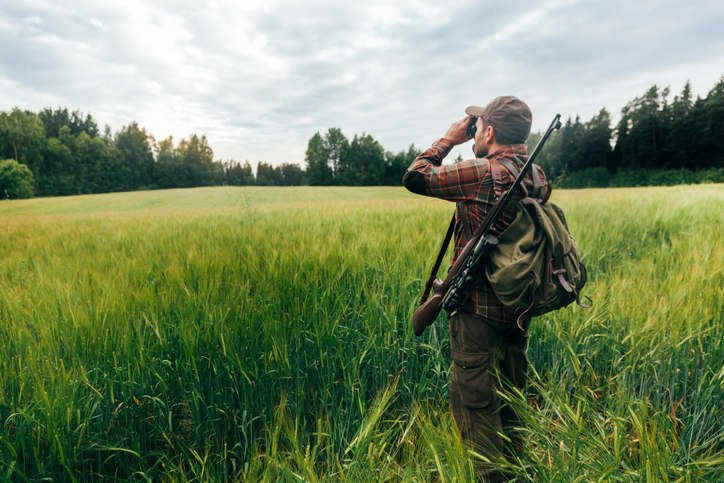 There are many things to consider if you’re thinking about buying hunting land. In Alabama where large tracts of land are dedicated to hunting, the kind of game common in these lands is probably your biggest consideration if you want your property to thrive. Whitetail deer is the most popular among the usual game here, but there are also wild turkeys, quail, and rabbits in abundance. Ideal hunting grounds should not be more than three hours away from the nearest town to give you enough time to hunt and return home before sundown. Also, check if there are clear routes so you don’t lose your way. Buy hunting land that’s as close to the road as possible. This way, you avoid scaring the deer away every time you drive in and out of the place. Note the boundaries and access to the land. Hunting properties with easements make for a good deal, even if these may seem disadvantageous due to the lack of access to public roads. Easements allow for more security of the grounds because those with no hunting license permits or poachers will be kept off your property. A good real estate agent will advise you to require property disclosure from a seller. Things like old dumpsites, underground sources of water, and even legalities like easements and title disputes will be clearly stated in a disclosure. The best hunting lands are those close to sources of food and water in order to nourish your game. Deer eat leafy vines, grassy shrubs, and fruits from low hanging trees; check if the land has plenty of these. Find out if there are ponds or streams nearby. If there aren’t any, you can opt to have wells or ponds dug up at additional cost. Not only will you be attracting more game toward your property, tsource will also water sourceswillalso boost the value of the land. Check if the land has multiple spots for cover like thick bushes or patches of tall grass to hide in. Deer can often be seen hanging around copses or tree groves and lying down on grassy fields, so these features should constitute a large area of the land you intend to buy. It would be best if the property you buy has utilities installed. Not only will you need them, they will also increase the value of the land. Make sure the hunting land you buy is the actual habitat of your preferred game.Look for signs like scrapings on trees or droppings on the ground. Then, determine if the property is part of the area where the animals feed and rest and not just pass through from one grazing ground to another. It pays to have people with specialized knowledge guide you when it comes to purchasing hunting land. Real Estate Broker Ron Young and his experienced team of Realtors at Wedowee Lake & Lands Realty can help you make the right decisions. You can call the mat 1-256-357-9600 or email them at ron(at)lakewedowee(dotted)org.